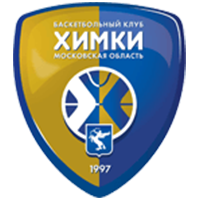 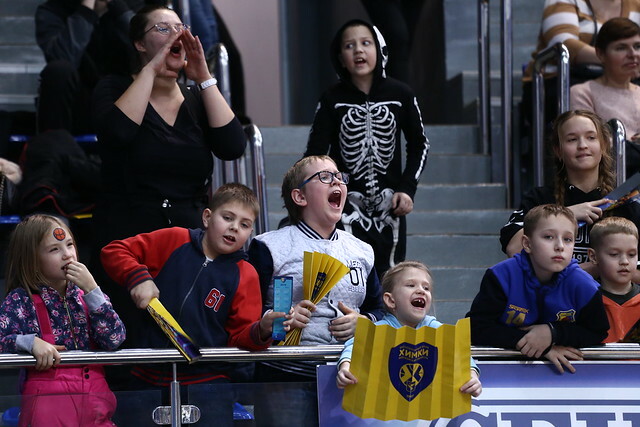 Nizhny Novgorod defeated Khimki Moscow Region on the road, 93-80 (25-24, 19-16, 24-25, 25-15). 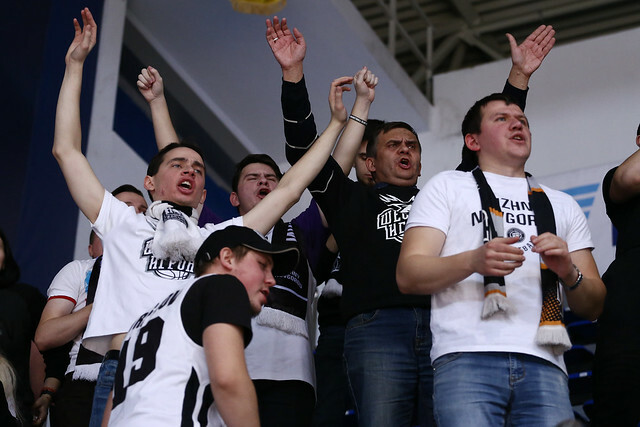 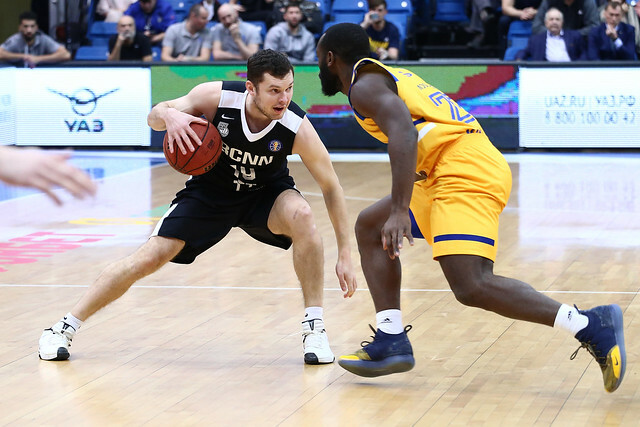 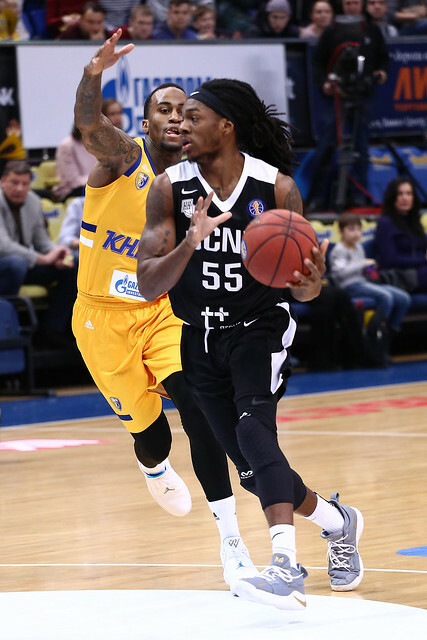 Nizhny Novgorod never trailed in the second half, stunning previously unbeaten Khimki 93-80 on the road. 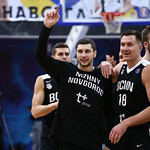 Zoran Lukic’s Russian-led squad was in control nearly the entire game and closed out the victory with a pair of big buckets from Ilya Popov and Ivan Strebkov. 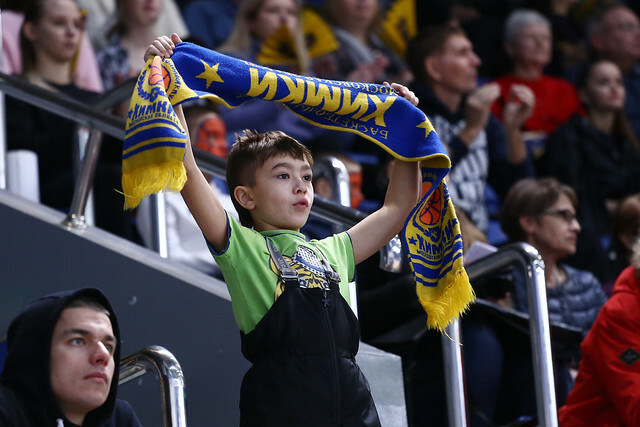 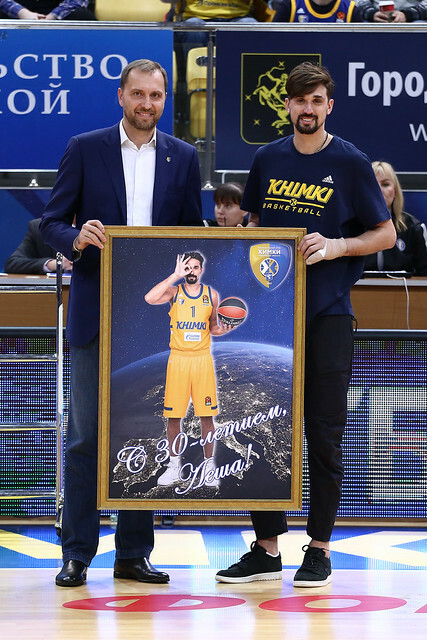 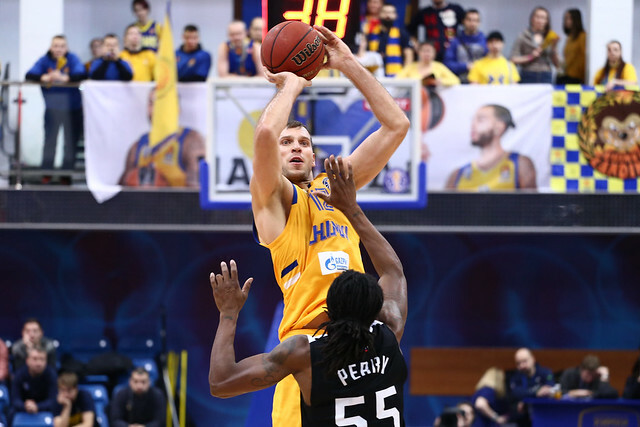 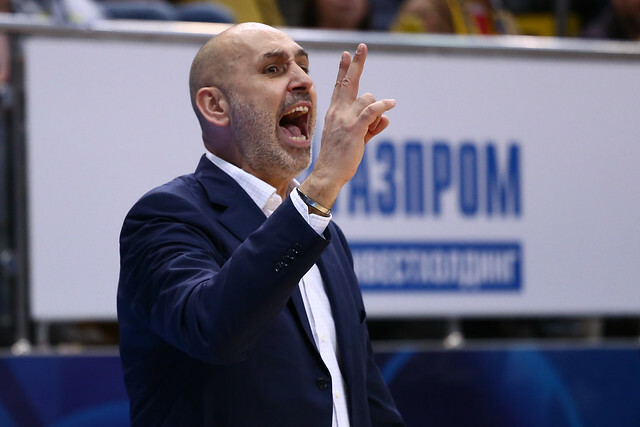 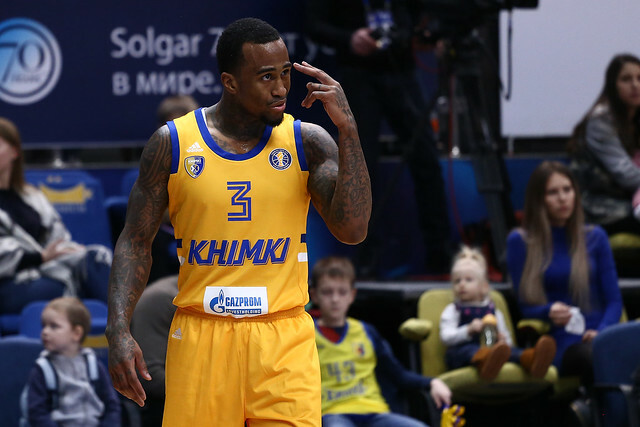 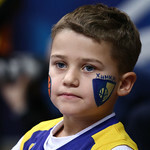 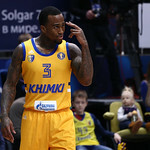 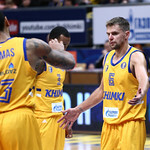 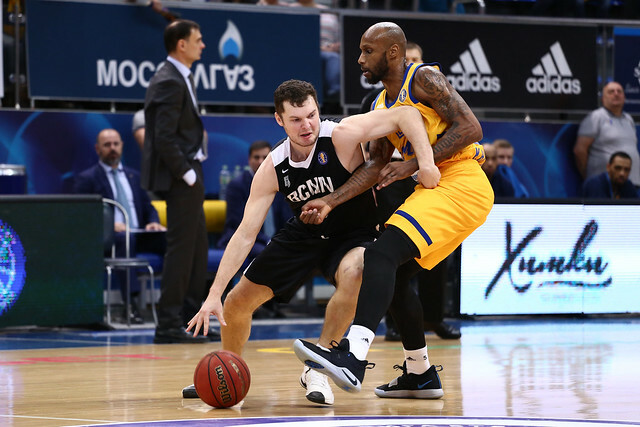 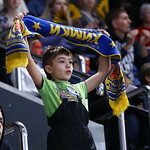 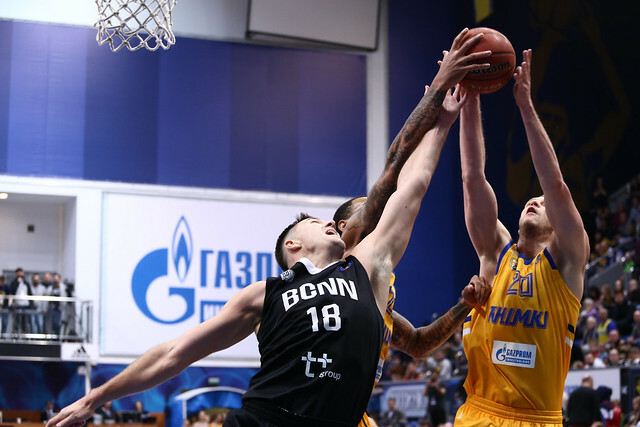 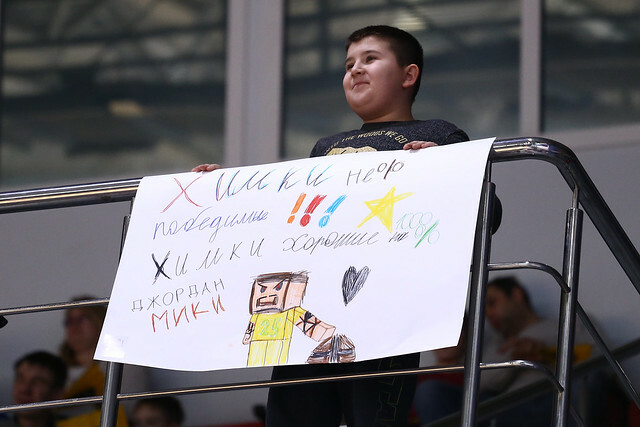 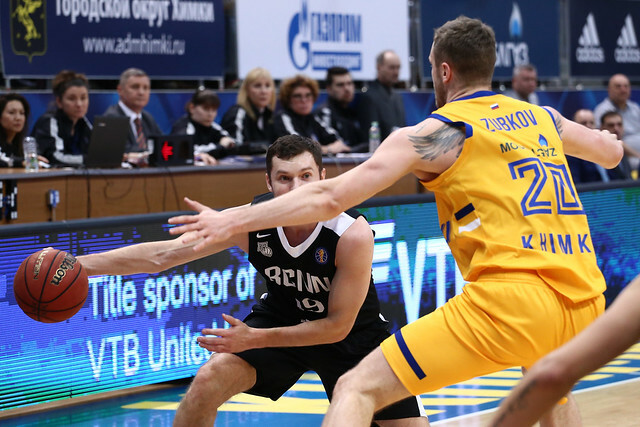 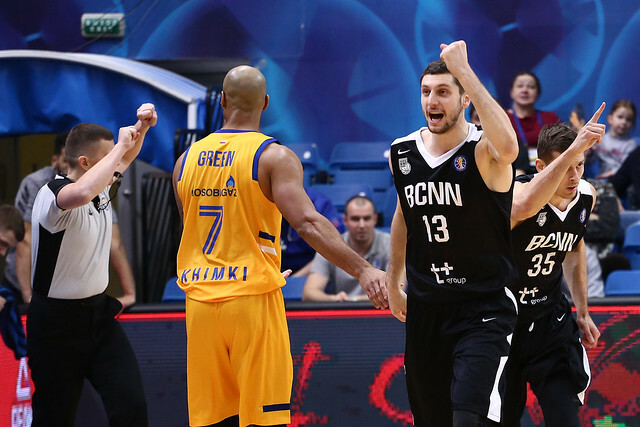 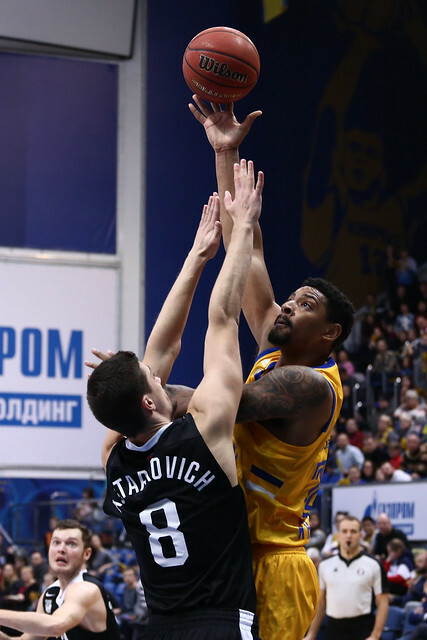 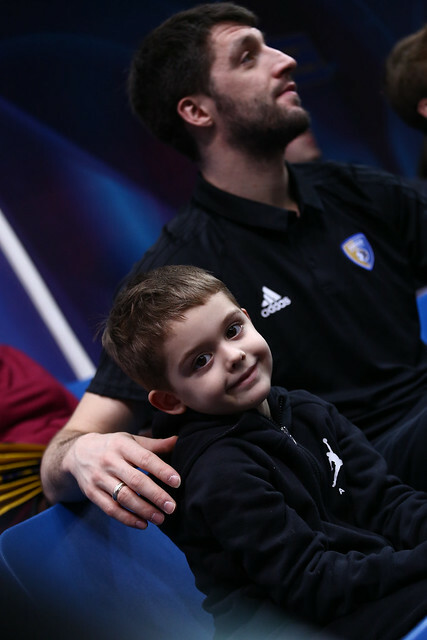 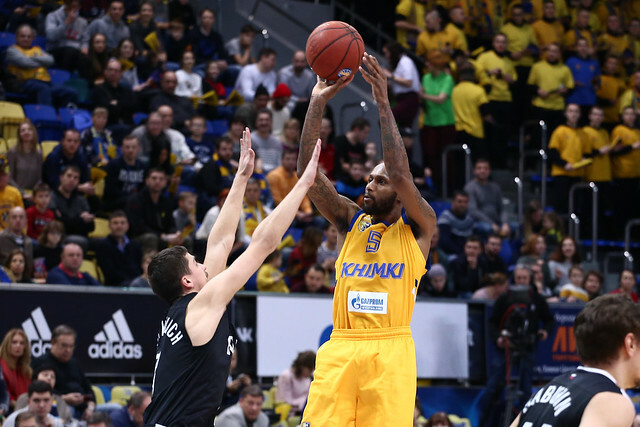 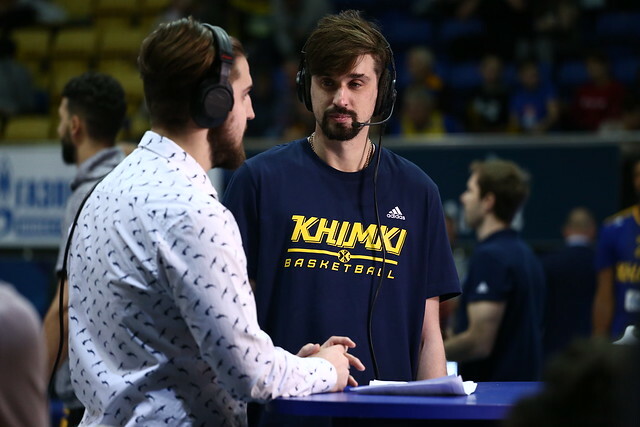 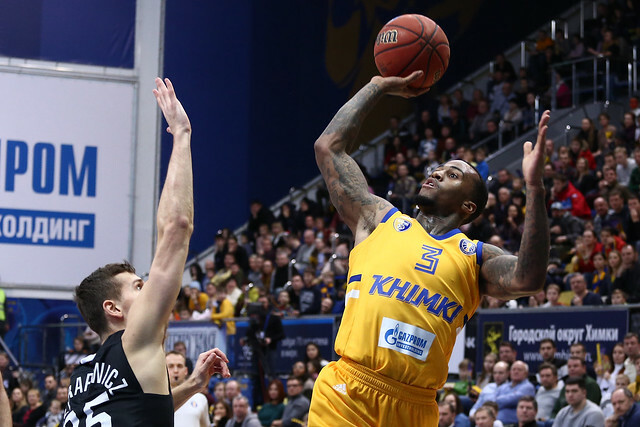 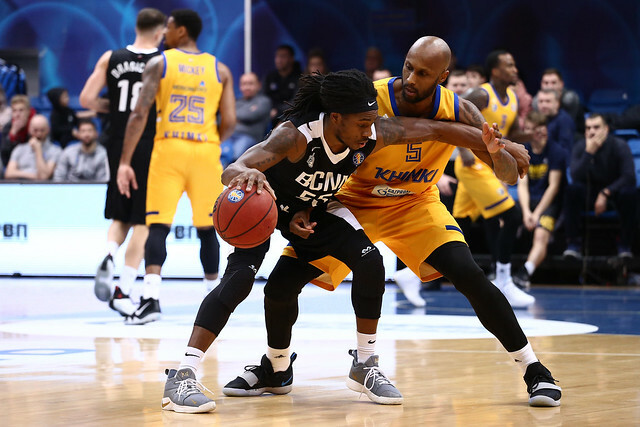 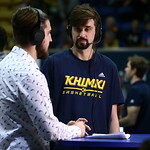 Khimki entered with a 9-0 record, but the home team struggled without stars Alexey Shved and Anthony Gill. 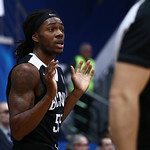 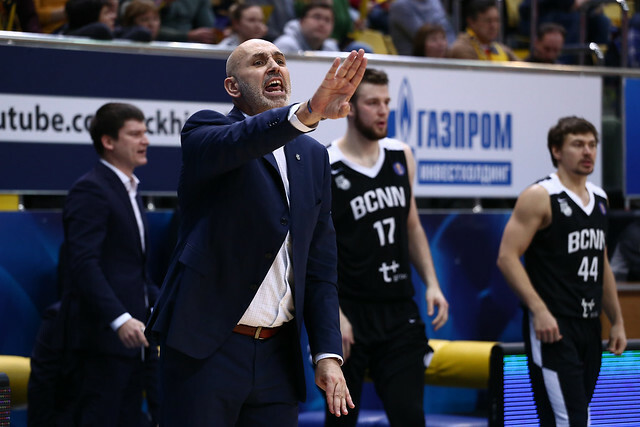 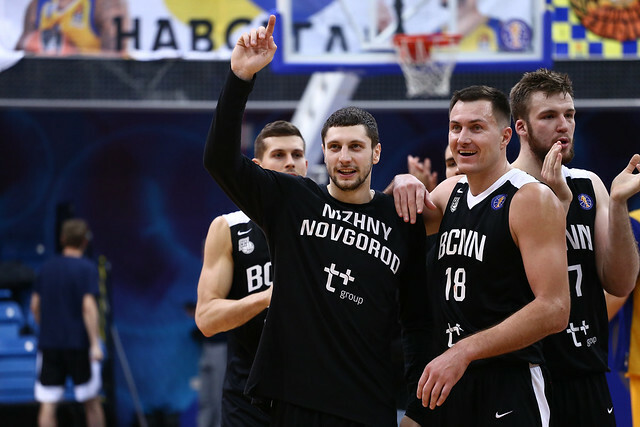 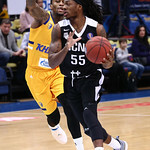 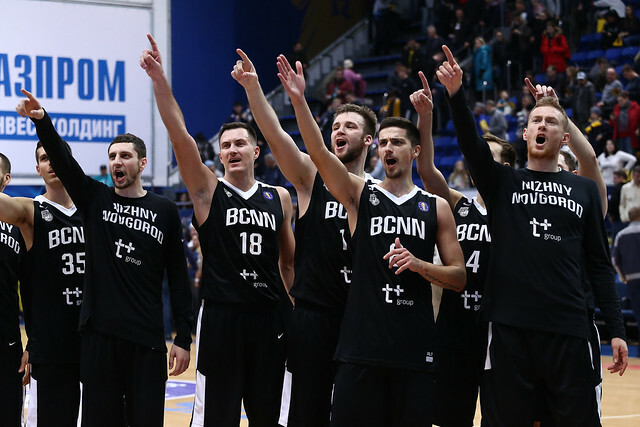 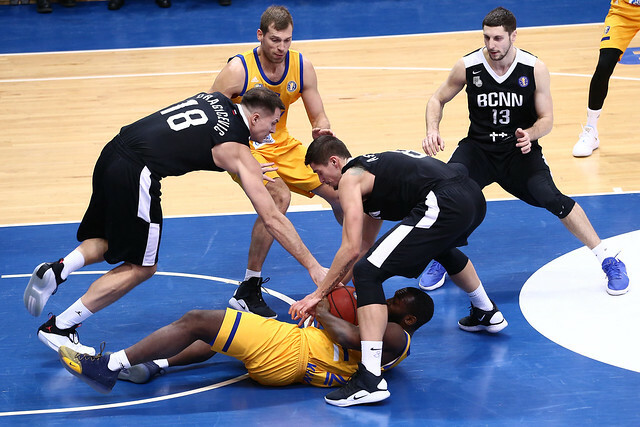 Nizhny Novgorod, despite its 2-6 record, won the rebounding battle (28-23), dished out more assists (20-16) and shot a higher percentage from the field (60-46). 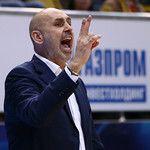 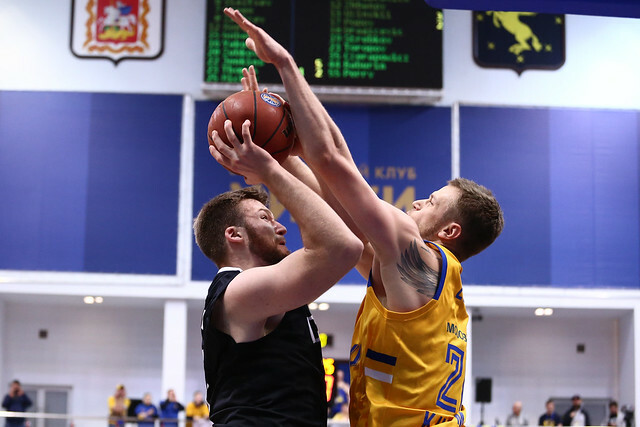 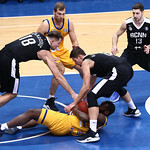 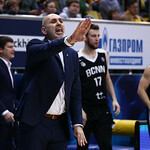 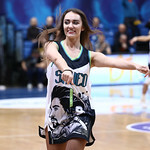 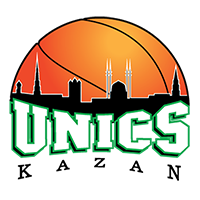 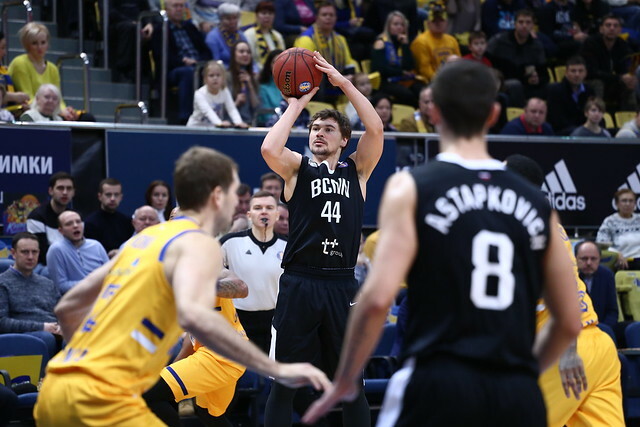 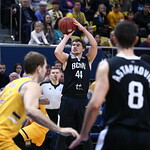 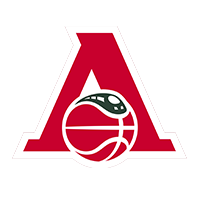 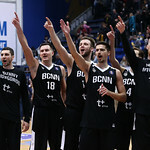 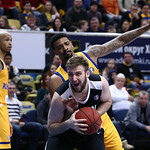 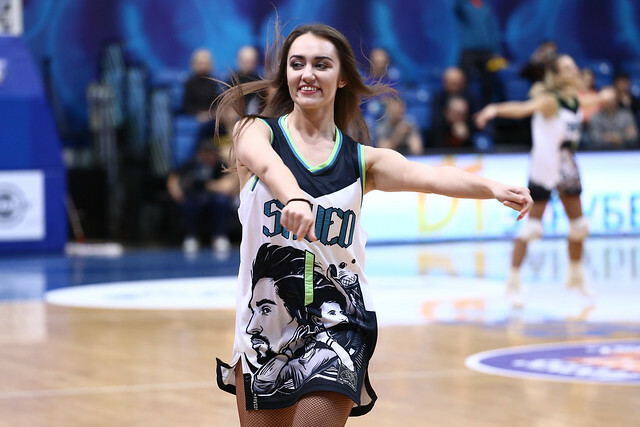 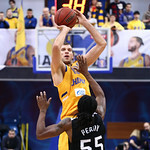 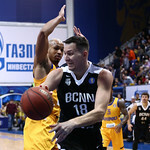 The visitors had six players score in double digits, led by Evgeny Baburin’s 16, while 24-year-old Russian forward Anton Astapkovich contributed 15 points, six rebounds, four assists and a team-high 23 efficiency rating. 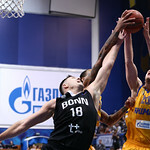 The turning point in the game came with a couple minutes to play. 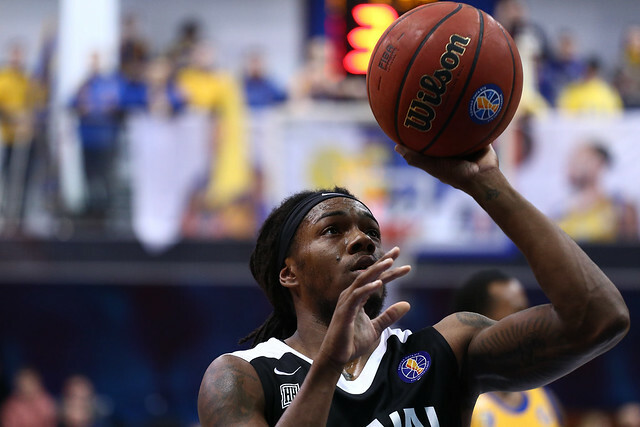 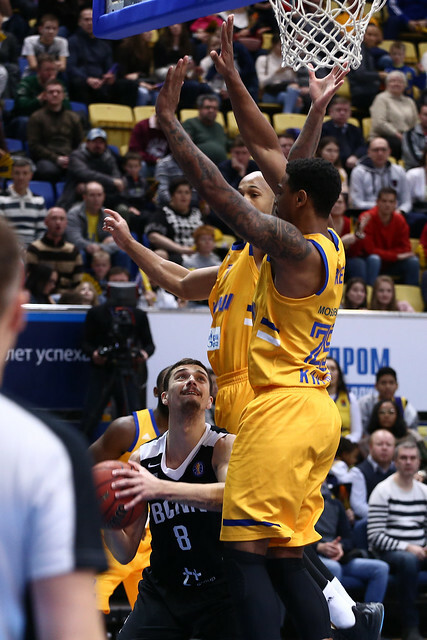 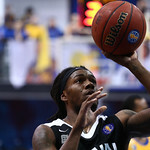 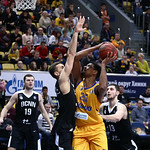 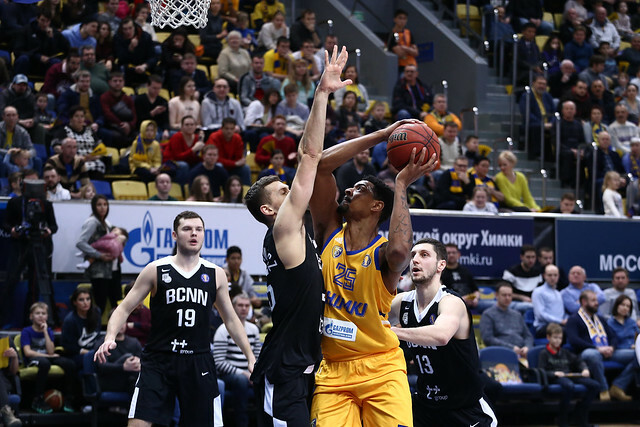 Trailing most of the contest, Jordan Mickey cut Khimki’s deficit to four, 83-79 with 3:14 to go. 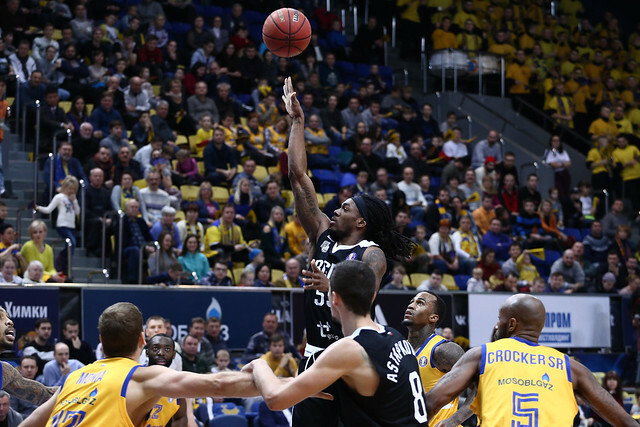 The home team needed a stop and got two, but the offense was not there. 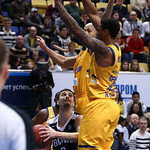 Mickey and Sergey Monia both missed shots that would have cut the deficit to a single possession. 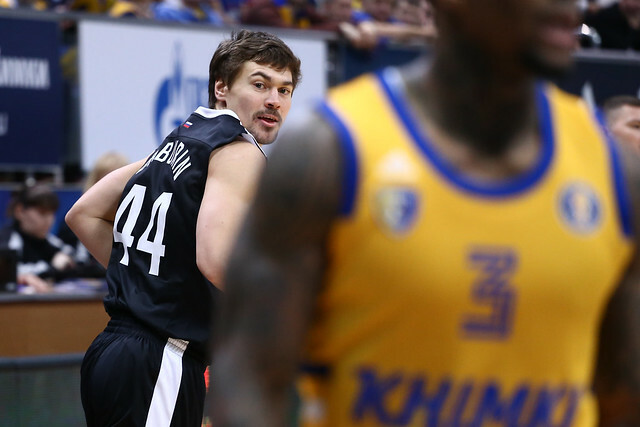 With 1:53 remaining, Nizhny made Khimki pay, as Astapkovich fed Popov with a beautiful pass inside. 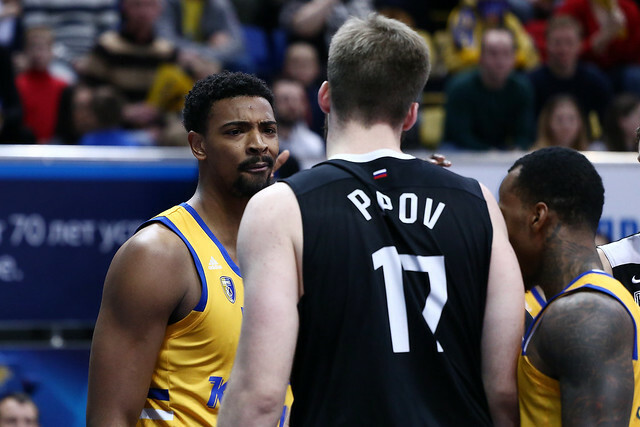 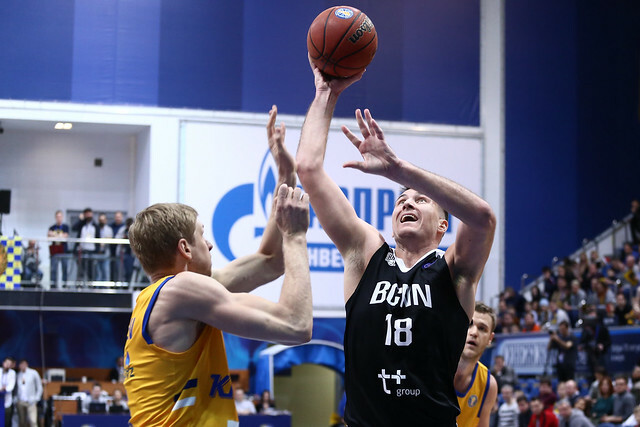 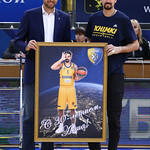 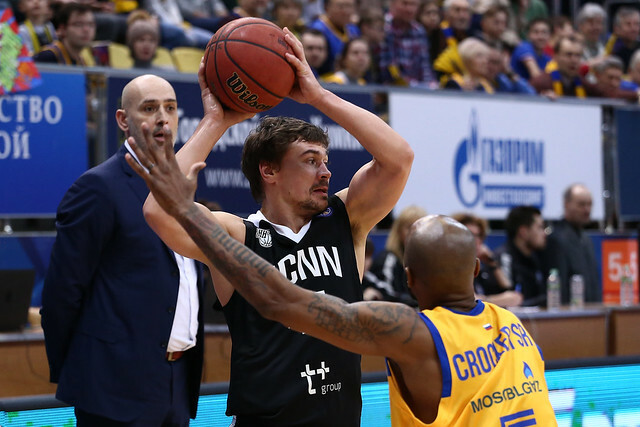 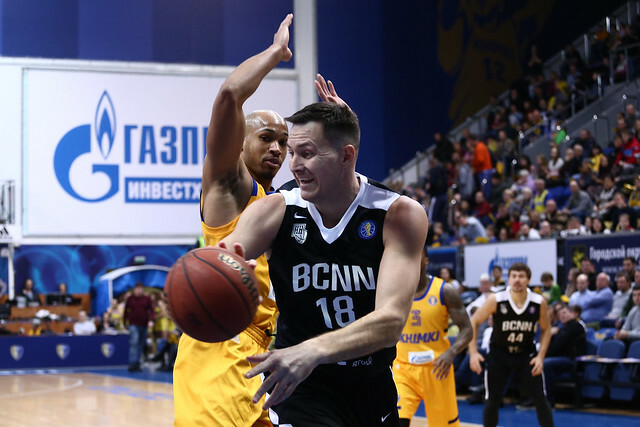 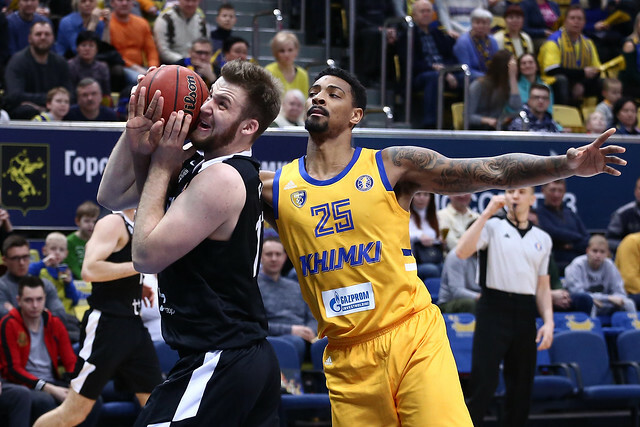 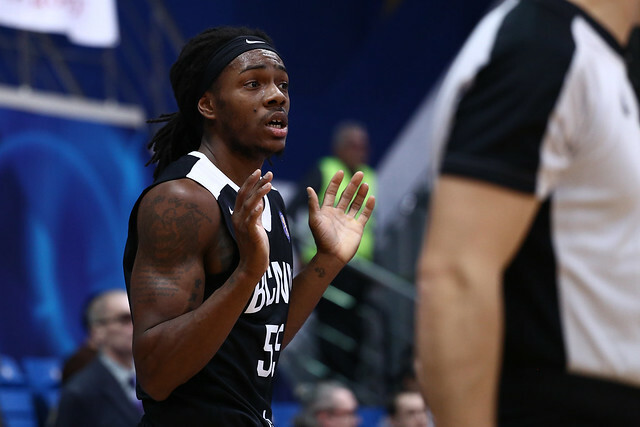 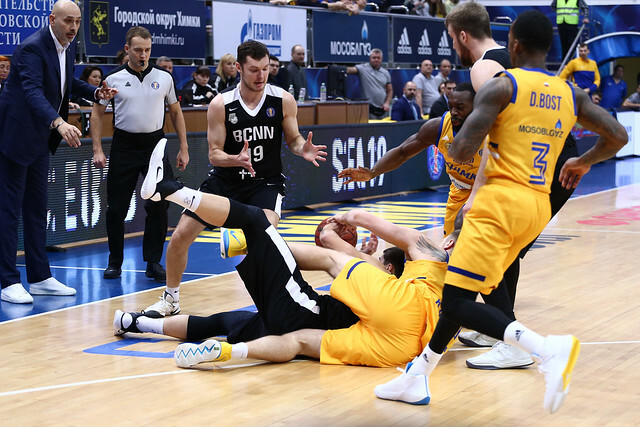 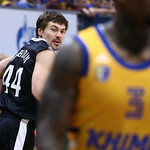 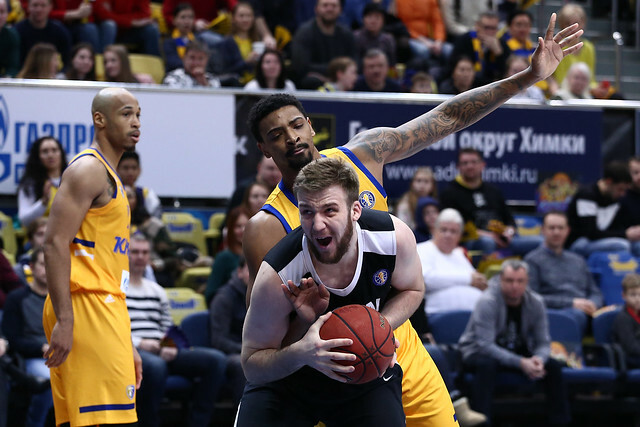 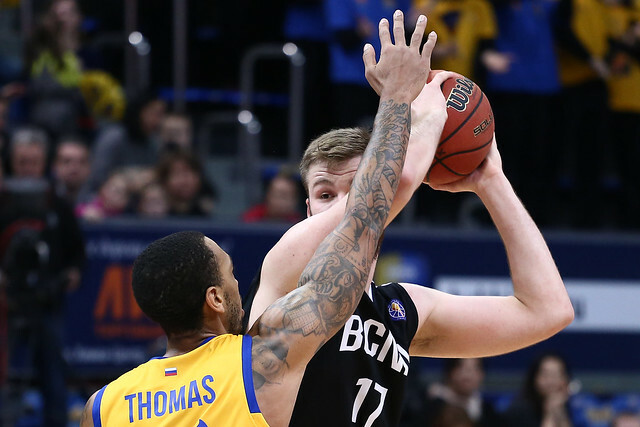 On Nizhny’s next trip down the floor, Ivan Strebkov waited for the shot clock to run down before driving past his man and throwing up a 12-foot floater that swished through to make it an eight-point game, 87-79. 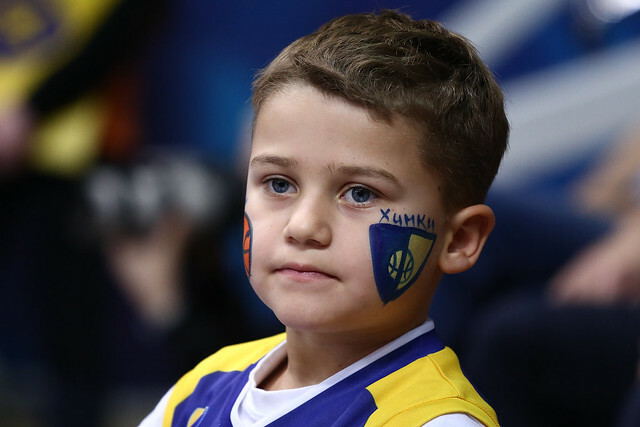 That was it for Khimki and the 9-0 start to the season. 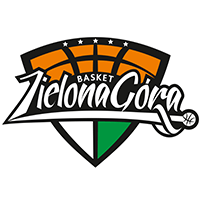 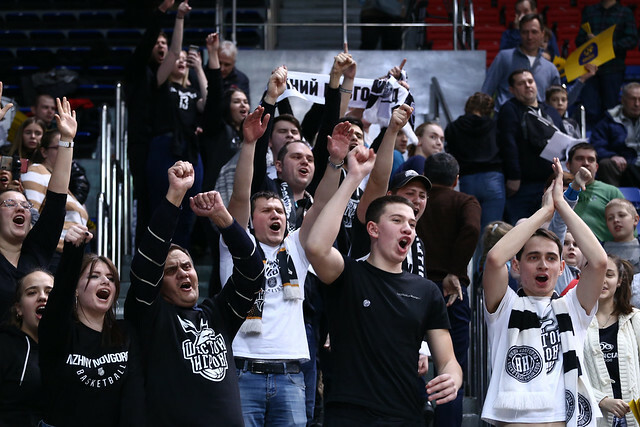 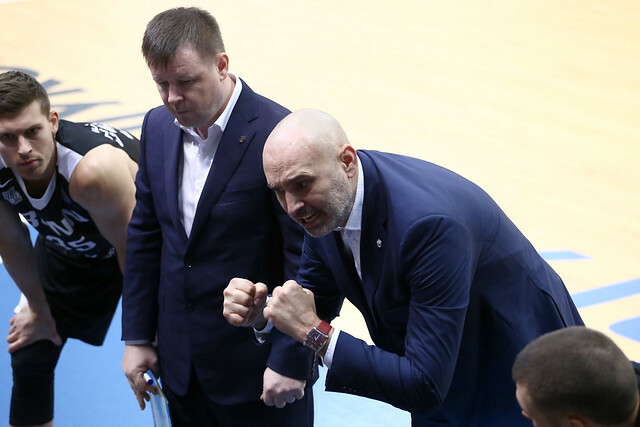 Nizhny records the second huge upset of the day (following PARMA’s win over UNICS) and improves to 3-6, only a half game back in a suddenly chaotic race for 8th place and the final playoff spot. 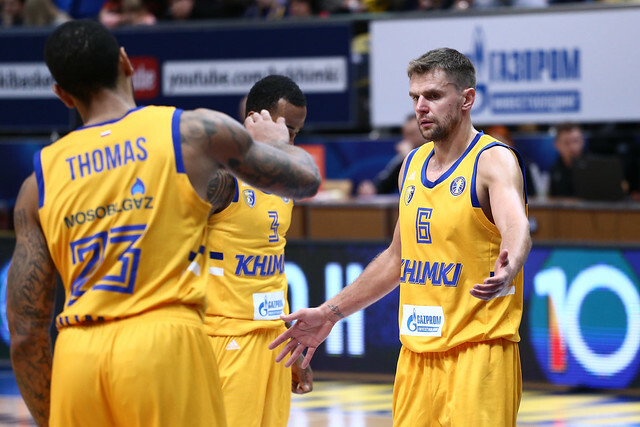 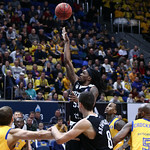 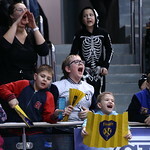 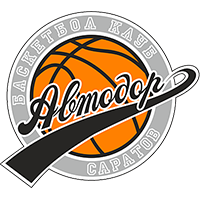 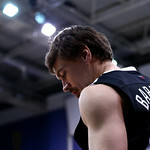 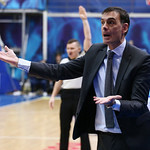 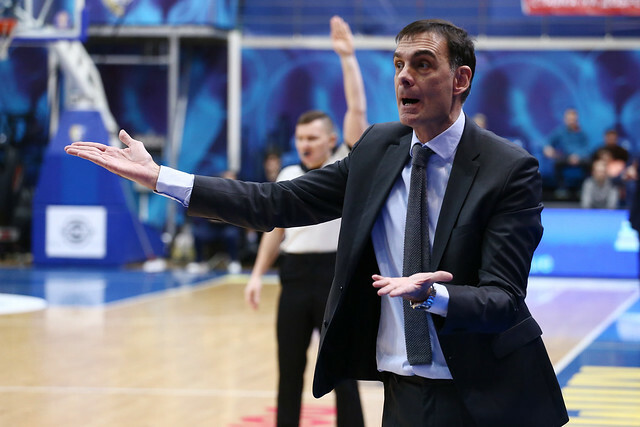 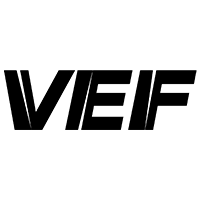 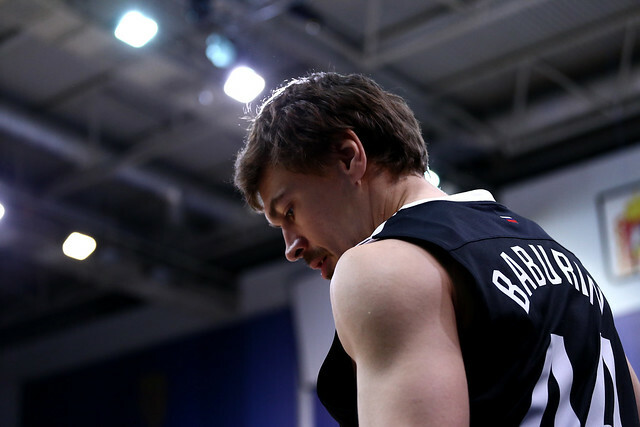 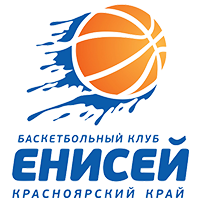 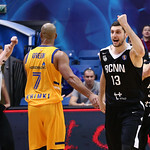 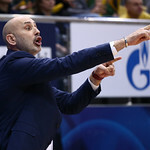 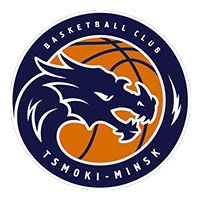 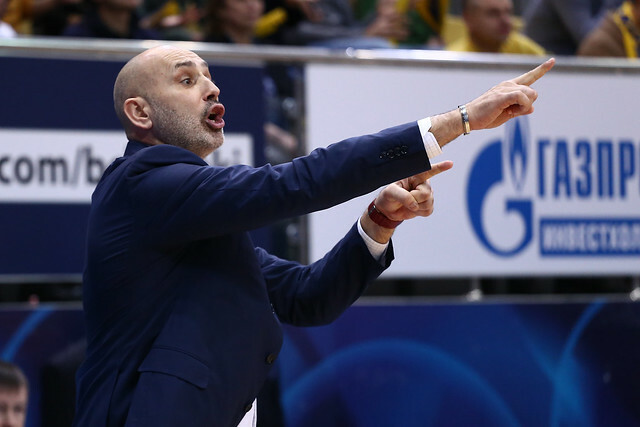 1 – number of unbeaten teams remaining in the League following Khimki’s loss. 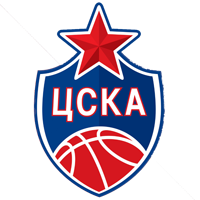 CSKA is now all alone in 1st place with a 9-0 record.